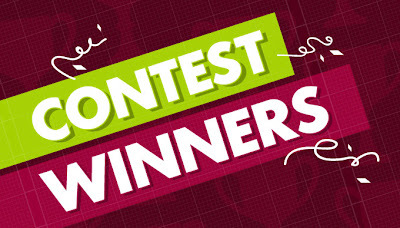 Contest gelaskins winner winners Gift Certificate Winners! Our contest winners this week got themselves a 25$ Gift Certificate from Gelaskins! Congratulation to +Frederic St-Pierre and Tiffany T !!! Let us know what you'll be getting and show us some pictures!